All Scottish Seas fishermen comply with a wide range of certifications and responsible fishing programs. 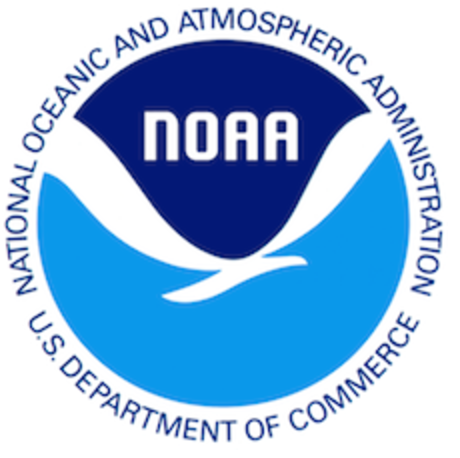 On December 8, 2016, NOAA Fisheries released the final rule establishing the Seafood Import Monitoring Program (SIMP). The Program establishes, for imports of certain seafood products, the reporting and record keeping requirements needed to prevent illegal, unreported and unregulated (IUU)-caught and/or misrepresented seafood from entering U.S. commerce, thereby providing additional protections for our national economy, global food security and the sustainability of our shared ocean resources. 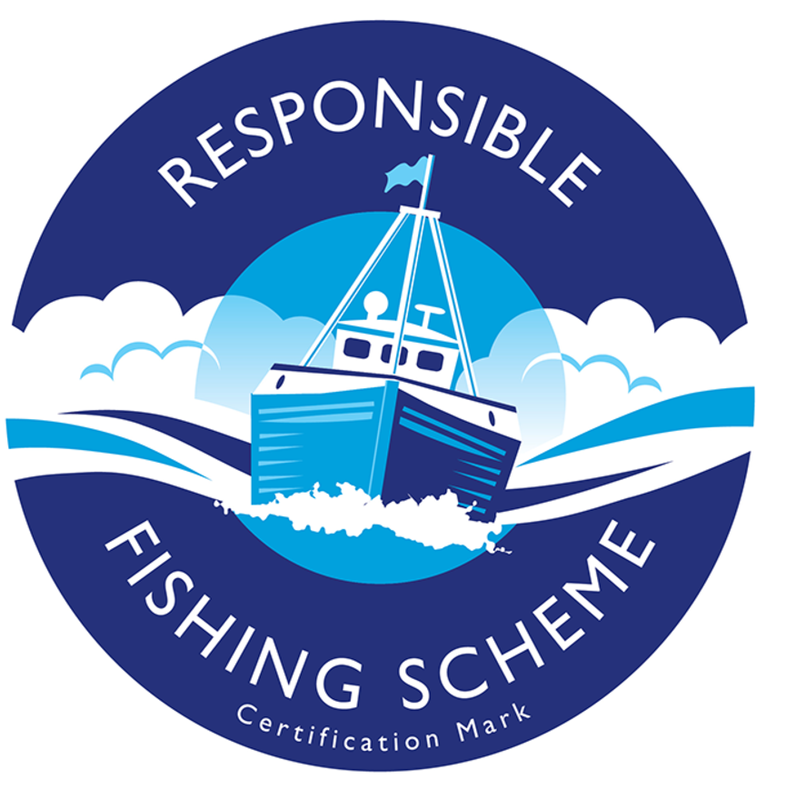 The Responsible Fishing Scheme has been developed to raise standards in the catching sector, enabling those within the seafood supply chain to demonstrate their commitment to the responsible sourcing of seafood. The RFS is the only global standard that audits compliance on board fishing vessels, including ethical and welfare criteria. The UK believes that both ‘scientific’ and commercial whaling are wrong because they circumvent a vital international conservation measure. We believe that lethal scientific whaling is unnecessary because all of the information required for conservation and stock management can be obtained without killing whales. Our fleet and products, unlike many of the other North Sea fishing nations, are not associated with any type of whaling activity.